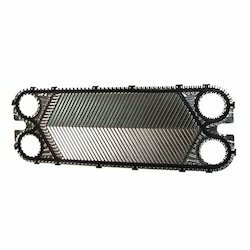 We are a leading Manufacturer of black phe gasket, black plate heat exchanger gasket, phe rubber gasket, plate heat exchanger gasket and plate heat exchanger rubber gasket from Anand, India. 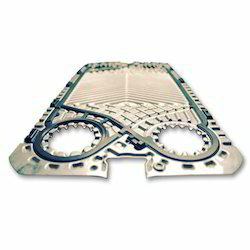 We are the leading supplier of Black PHE Gasket made from high quality material at competitive prices. 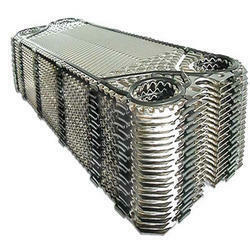 We are offering Black Plate Heat Exchanger Gasket to our clients. 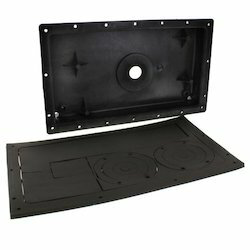 We are the leading supplier of PHE Rubber Gasket made from high quality material at competitive prices. 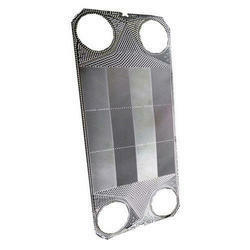 We are the leading supplier of Plate Heat Exchanger Gasket made from high quality material at competitive prices.